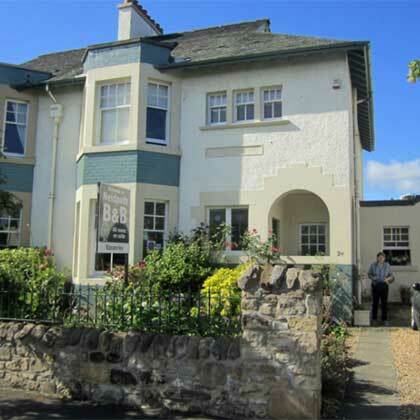 Stirling accommodation in the Stirling and the Forth Valley area from hotels, guest houses, bed and breakfasts to caravan sites and self catering cottages. 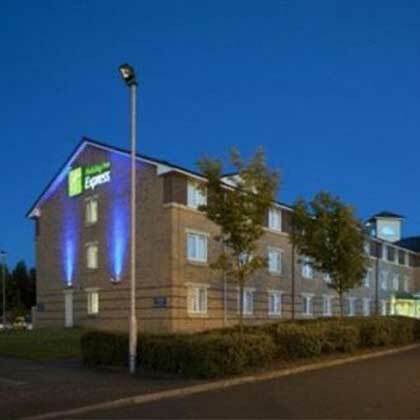 From the very top luxury Stirling accommodation that caters for your every whim, to the smaller privately owned establishments. 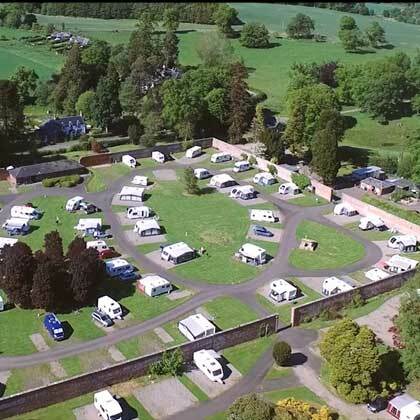 From grand Hotels to Guest houses, B&Bs (Bed and Breakfasts), youth hostels to self catering and camp sites in the Stirling area. 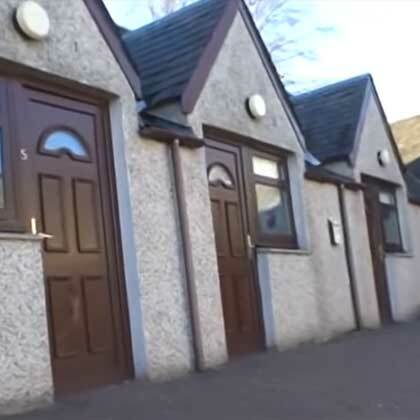 You will find a wide range of Stirling accommodation choices to suit every budget, we have categorised the accommodation into 4 groups: Stirling Hotels, Bed and Breakfasts and Guest Houses, Caravan Parks and Self Catering.